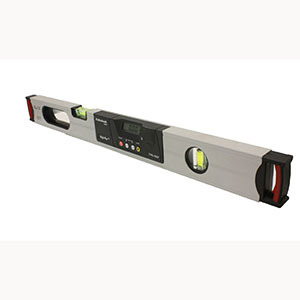 Quickly display any measured angle with precision. Precise & reliable angle measurements in tough working environments. User can simply choose the type of format without the need for conversion calculation. You can align object without the need to look at the level simply hear the audible beeps. Extended battery life using 2 x AAA batteries.